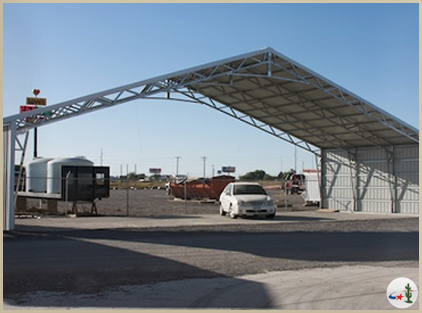 Desert Steel Buildings now offers free span metal buildings up to 100’ wide! Our free span buildings are carefully constructed with durable web trusses to eliminate the need for supporting legs. You will no longer have to worry about maneuvering your valuable equipment and vehicles around obstructive interior support legs. 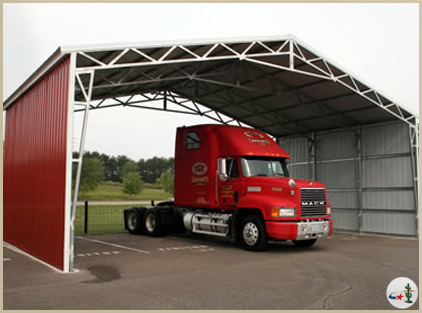 Our free span metal buildings are fabricated and installed by our experienced staff at no additional cost to our customers. We can customize the look and feel, espeically the size, to fit your exact needs. 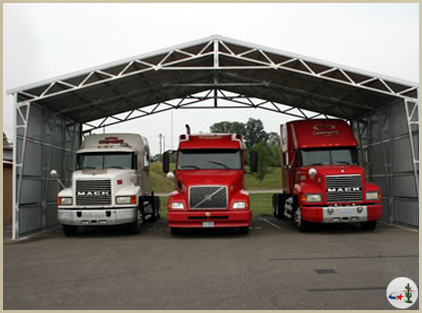 Our large metal buildings, clear span and enclosed, offer protection like no other can. The large metal buildings will shelter your investment from the dry summer and hot sun.